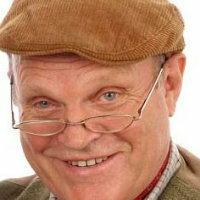 Suffolk's newest crime writers' festival returns for a second year. Tickets available from TicketSource and Stowmarket Library. Individual author talks £5 unless otherwise stated; full day £20 or £25 including buffet lunch; Saturday + Sunday ticket £35 or £45 including buffet lunches. Charlie Haylock kicks off this year’s Skulduggery in Stowmarket with an entertaining and informative talk on English dialects. 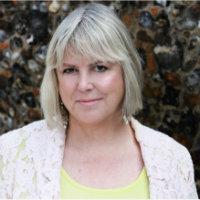 Jacqueline Beard will be talking about her Victorian murder mysteries, based on true Suffolk crimes. 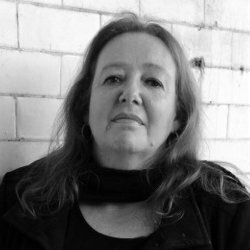 Barbara Nadel will be discussing how her interest in magic, performance and anything ‘strange’ influences her crime writing. 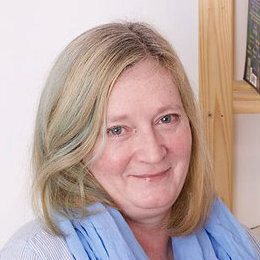 Kate Rhodes is one of the original members of the influential crime writing group, Killer Women. 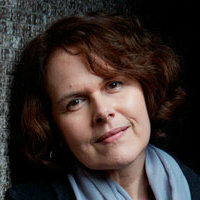 She will be talking about her gripping Hell Bay series, featuring troubled DI Ben Kitto. 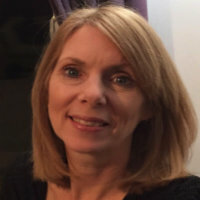 Mary-Jane Riley will be discussing how her interviews with Ruth Rendell and PD James as a journalist encouraged her to begin writing crime fiction. 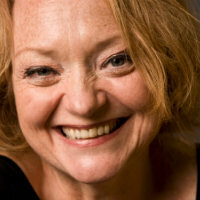 Stella Duffy will talk about writing, getting started, keeping going, writing literary, historical, contemporary and crime fiction, changing the world one Fun Palace at a time and how to have a 35+ year career in the arts while never having a ‘proper’ job. Bring your questions! Caroline Goldsworthy will be talking about her debut novel, Tangent . The first in a series about DCI Ronald Carlson, it was inspired by her experience of living in Ipswich during the tragic events of December 2006. 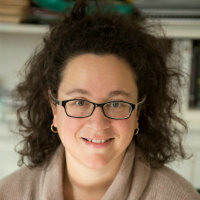 Sophie will talk about her lifelong love of Agatha Christie and how she came to be chosen to write new Hercule Poirot novels. She will also introduce her new self-help book, How to Hold a Grudge , in which she argues that grudges can be not only good for us but great! 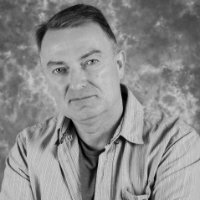 Ian Andrew will be talking about how his many jobs and travels have inspired his characters and stories. 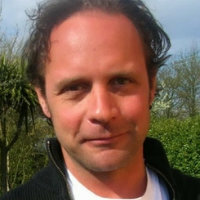 James Henry - aka James Garbutt - will be talking about his Colchester-based DI Nick Lowry books as well as his prequels to R. D. Wingfield’s DI Jack Frost series. 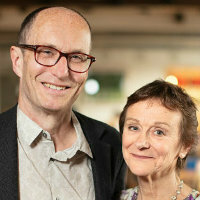 Nicci French - AKA Sean French and Nicci Gerrard - will be discussing how they work together on their bestselling novels. 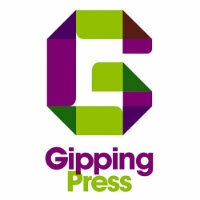 Join staff from Gipping press for discussions and advice on everything to do with self-publishing, from just getting your thoughts, memories and stories down on paper, to discovering how these first steps can be turned into a printed book with help, guidance or even under your own steam. 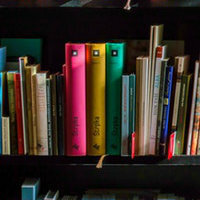 Pete Jennings and Ian Andrews will be talking frankly about the advantages and disadvantages of traditional (commercial) and independent (indie) publishing before they are joined by Danny Cuff for a panel discussion, chaired by Pauline Manders.